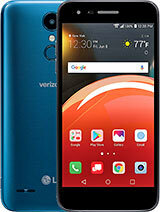 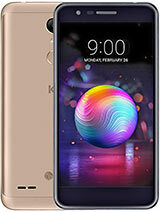 Features: 5.99" IPS LCD display, Snapdragon 636 chipset, Dual: 12 MP + 5 MP primary camera, 20 MP front camera, 4000 mAh battery, 64 GB storage, 6 GB RAM, Corning Gorilla Glass. 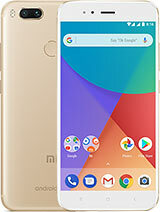 Xiaomi Redmi Note 5 Pro is Candybar, Touchscreen Android Smartphone from Xiaomi which runs on Android OS, v7.1.2 (Nougat). 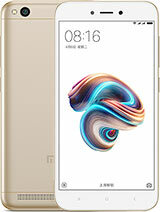 Xiaomi Redmi Note 5 Pro is available in Black, Champagne Gold, Rose Gold, Lake Blue colors and 181 g (6.38 oz) of weight. 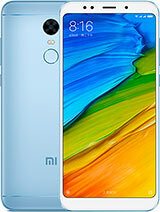 Xiaomi Redmi Note 5 Pro has 5.99 inches IPS LCD capacitive touchscreen display. 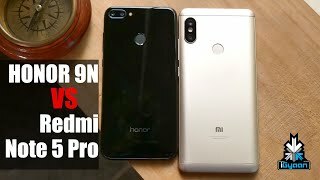 Xiaomi Redmi Note 5 Pro is powered by Octa-core 1.8 GHz Kryo 260 CPU, Qualcomm SDM636 Snapdragon 636 (14 nm) Chipset and Adreno 509 GPU along with 64 GB Storage and 4/6 GB RAM. 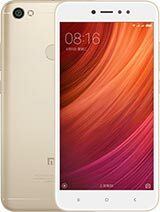 Additional features of Xiaomi Redmi Note 5 Pro are Active noise cancellation with dedicated mic. 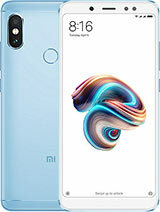 Xiaomi Redmi Note 5 Pro has GPRS, EDGE, 3G, WIFI, Bluetooth, Infrared Port, GPS connectivity options on board. 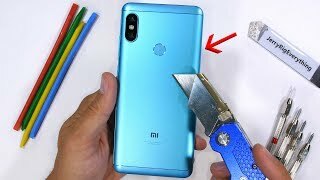 Xiaomi Redmi Note 5 Pro Durability Test! 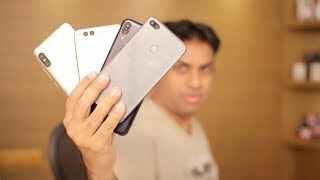 - Scratch Burn and BEND tested! 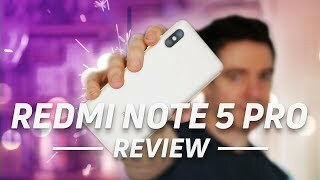 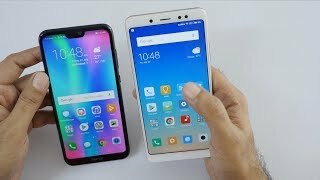 Xiaomi Redmi Note 5 Pro and Xiaomi Redmi Note 5 Review - Crazy Value! 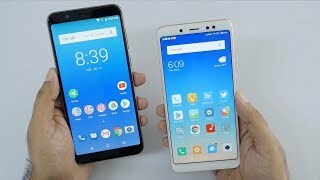 We are trying our best to provide you correct and updated information about Xiaomi Redmi Note 5 Pro but we can not assure that all the details are absolutely correct on this page. If you find any mistake on this page then click here to inform us.